Are these drives compatible with older chipsets? I am using a motherboard with a z170 chipset. 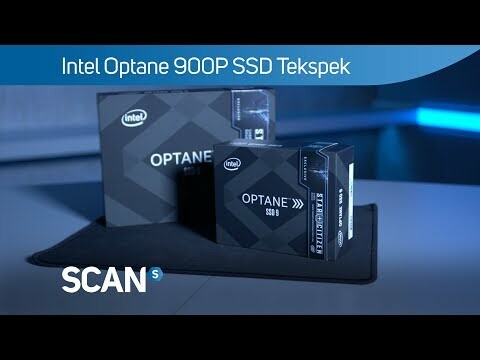 Will Optane drives function correctly with this, or is there a bios update required, or is the chipset not compatible? Does this type of SSD get powered through the mobo? Or is it like older SSD that needs a SATA connection?